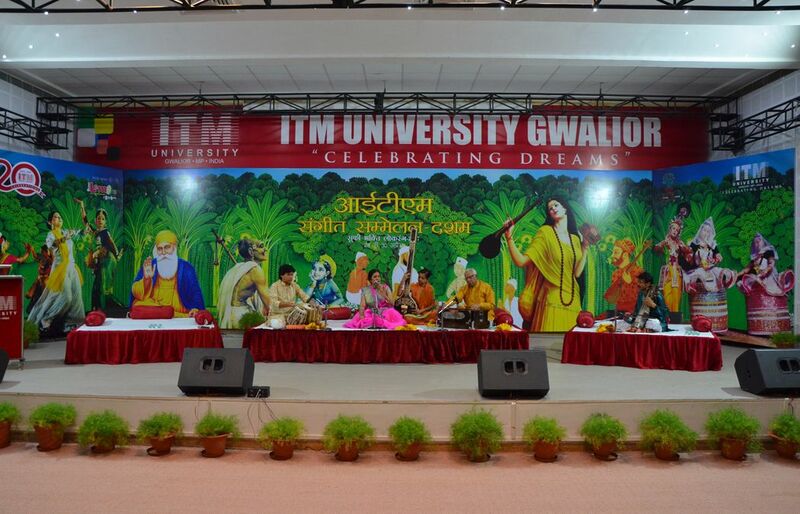 The Tenth ITM University Music Concert, namingly, Sufi Bhakti Lok Rang 2017 began on April 28 in the Ustad Ala- ud-din Khan Auditorium of University campus located at Turari . 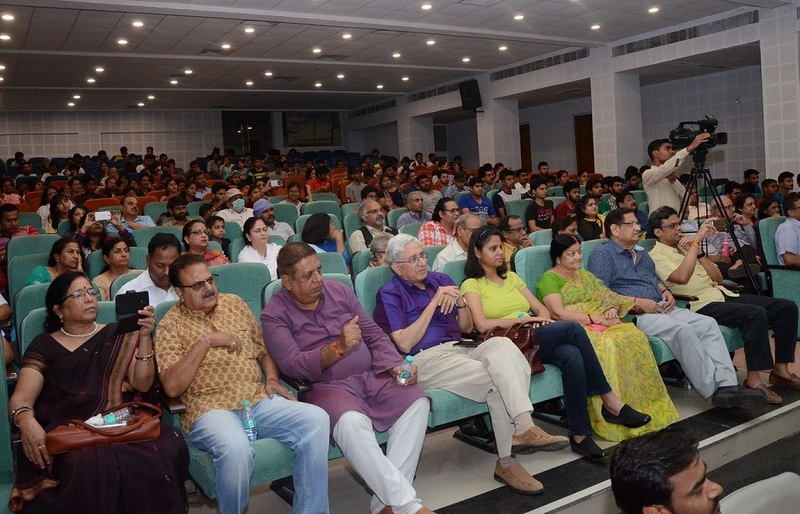 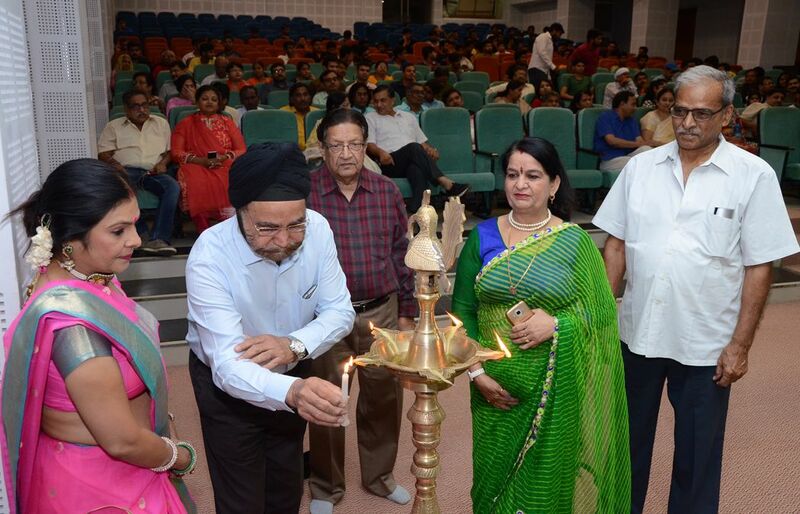 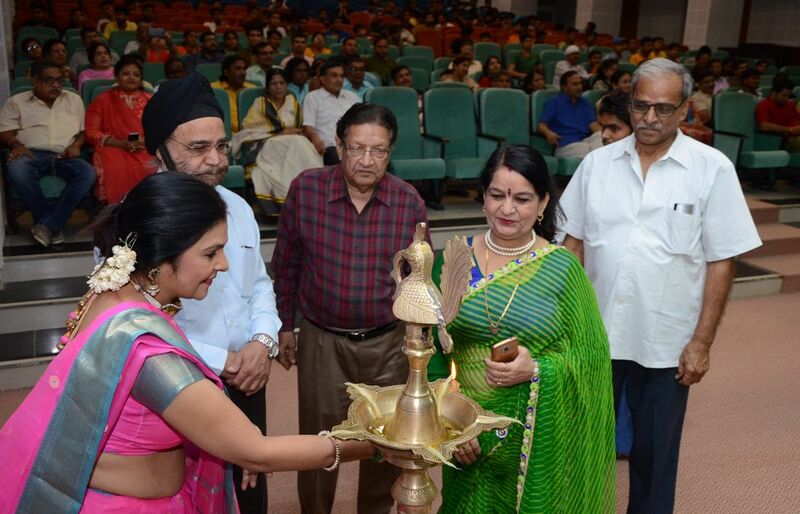 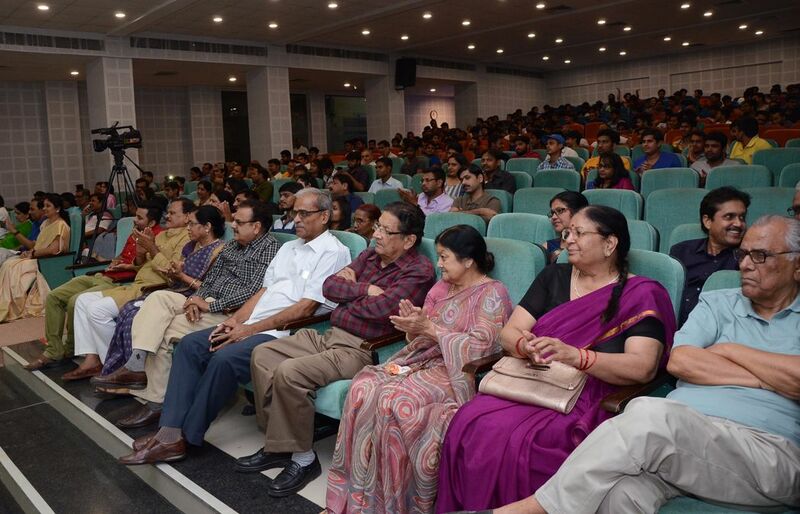 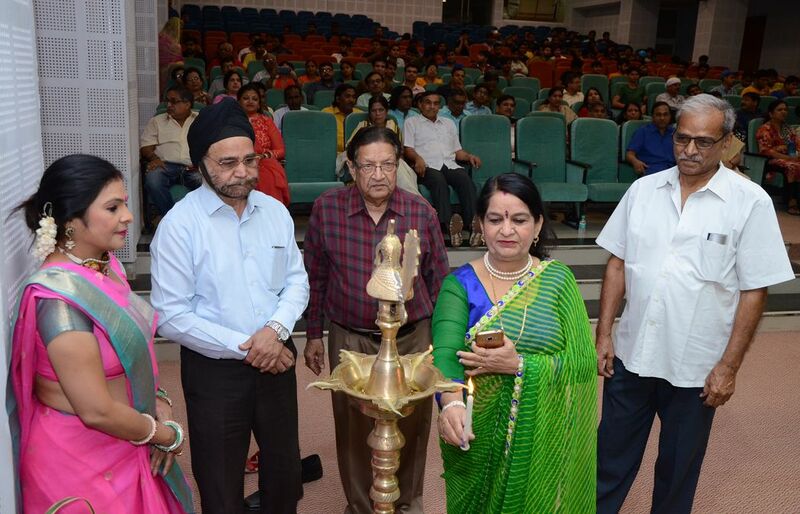 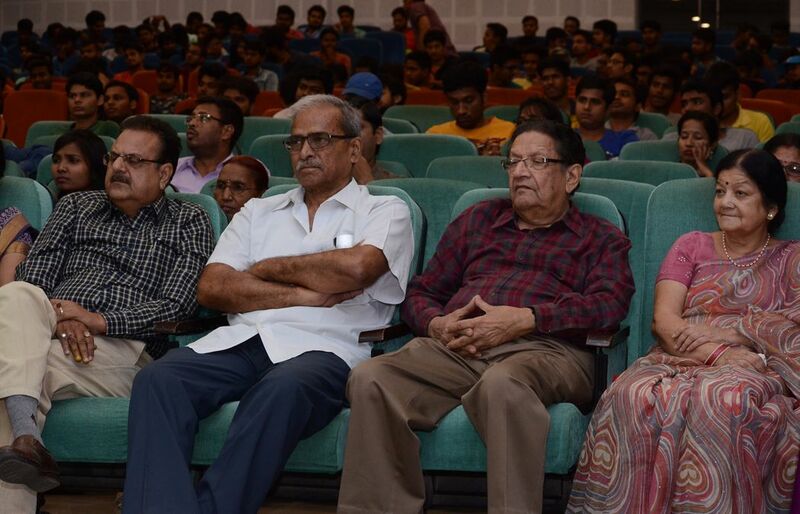 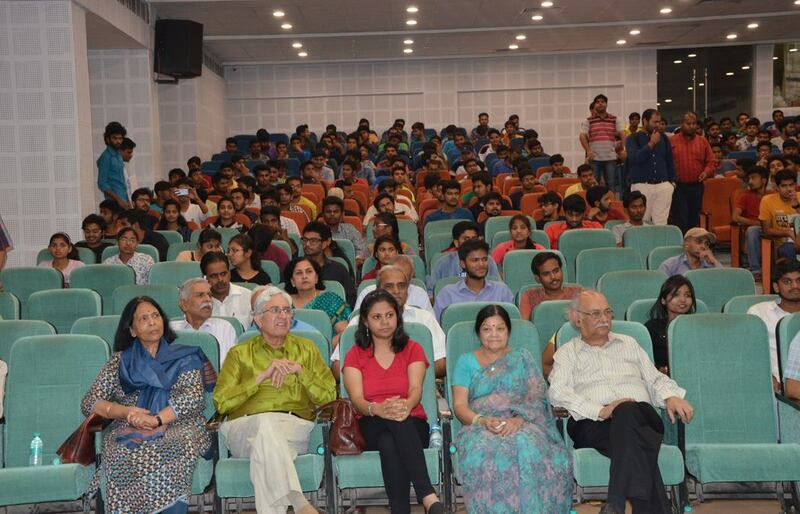 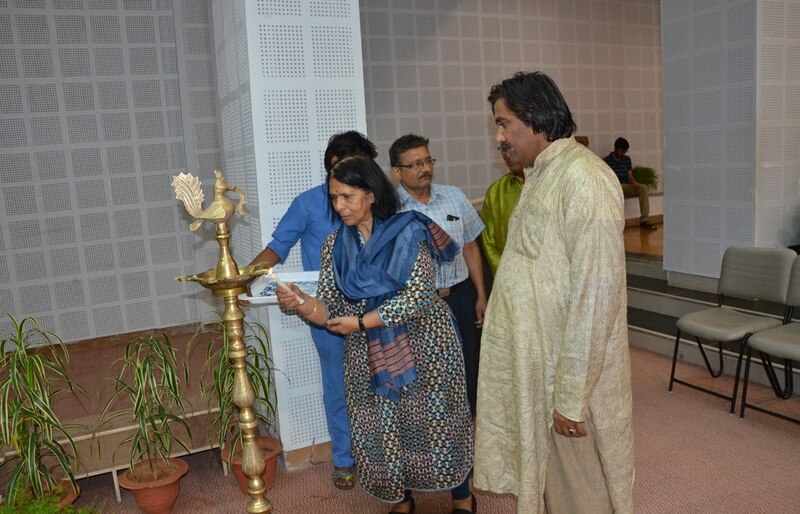 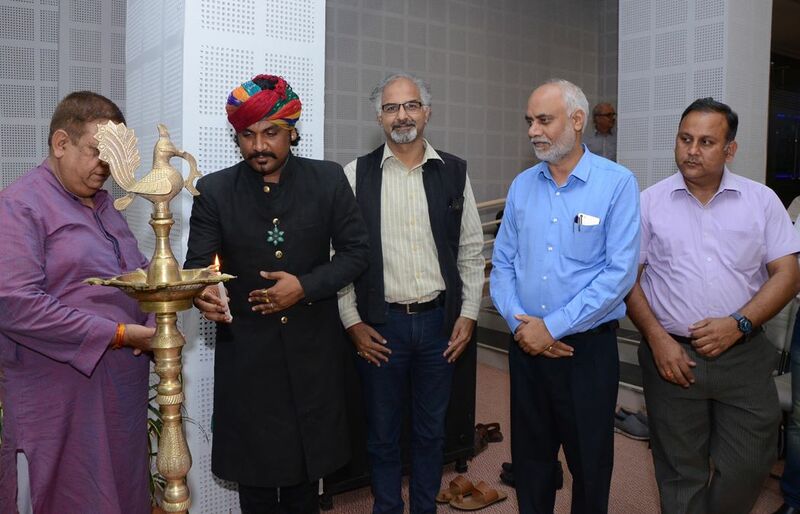 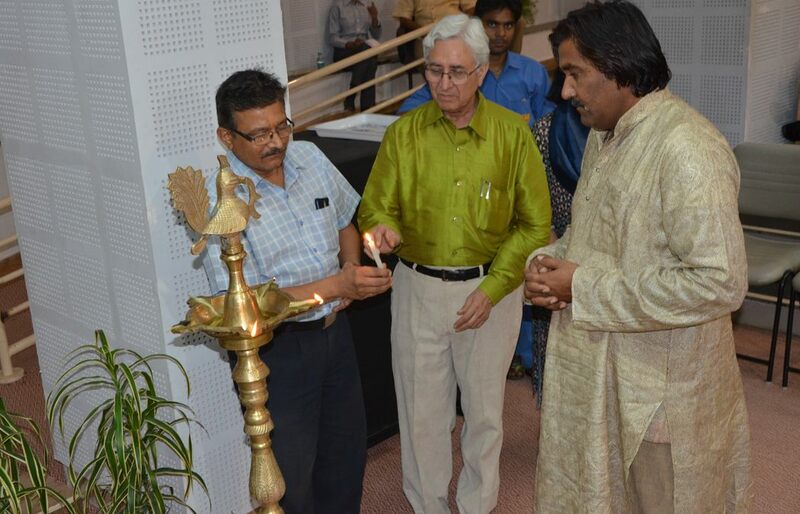 The programme was inaugurated by the Vice Chancellor of Raja Maan Singh Tomar, Music and Arts University, Gwalior. 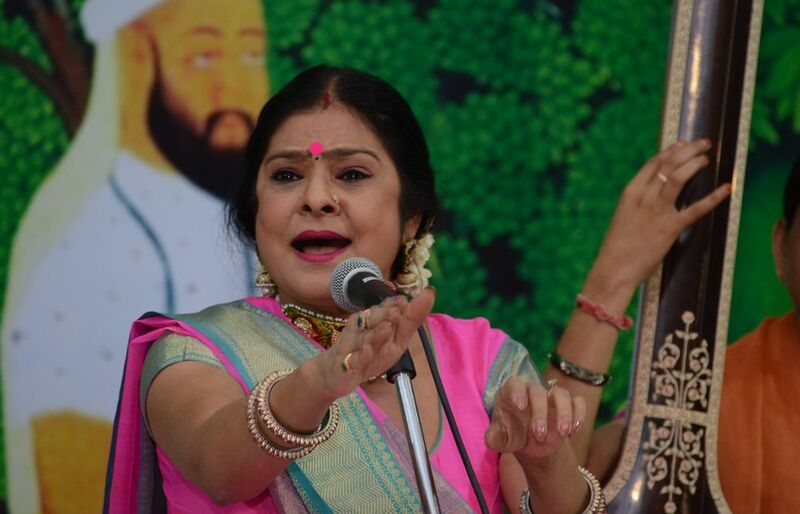 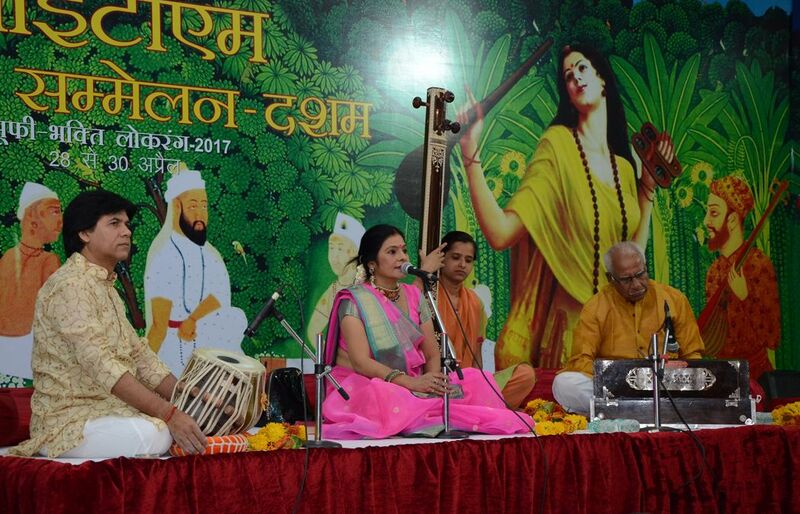 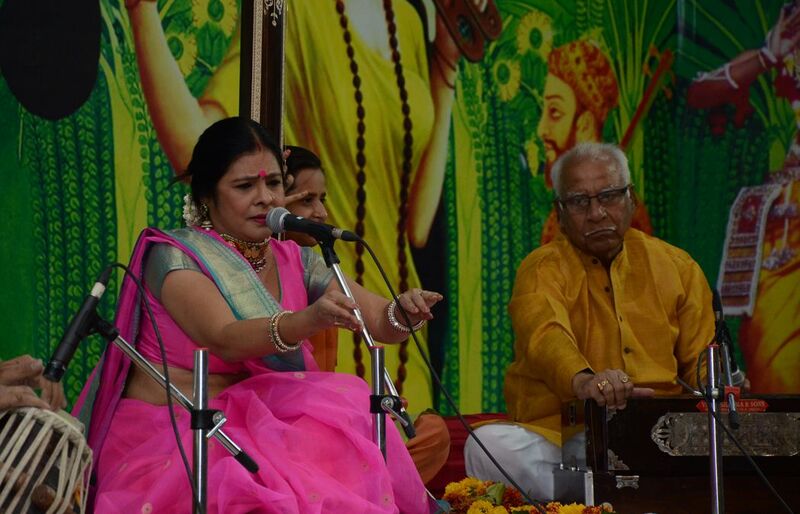 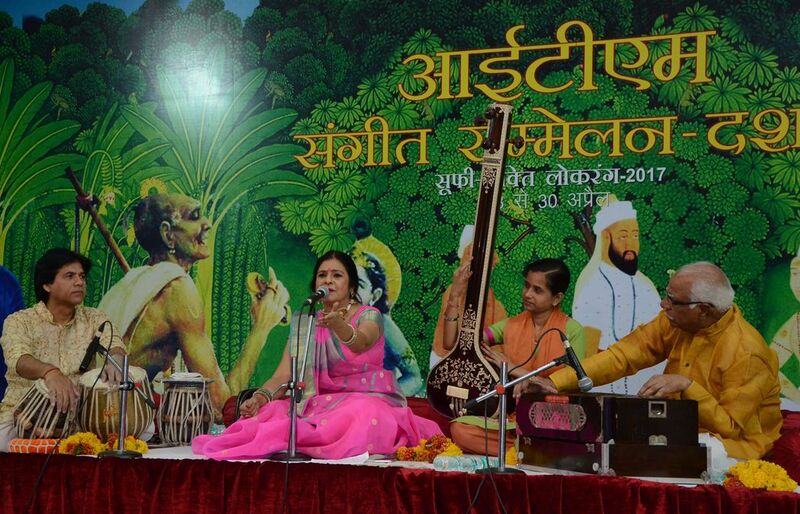 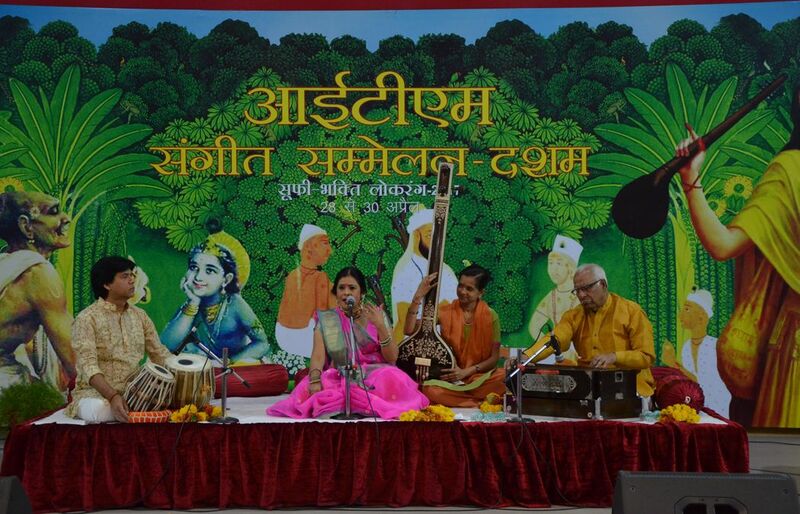 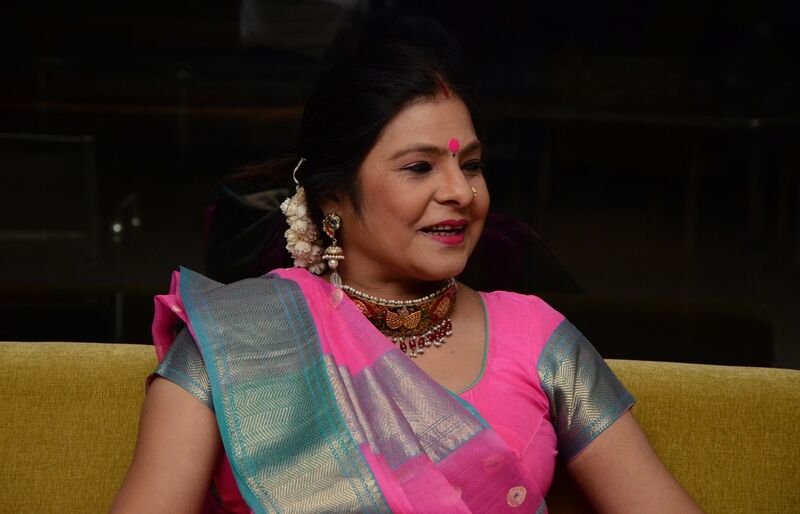 On the first day of the concert, Padma Shree Malini Awasthi gave a splendid performance in Mishra Desh, Dadra, Khayal, Chaiti, Sohar and many other musical compositions.She gave voice to several popular folk songs like Mora saiyan bulave adhi raat, Saanwariya pyara re, Ari chadhal chait chit lage na rama, Naihar kaihun na ayil ho, Phool Gaindwa ki ayi bahar and so on. 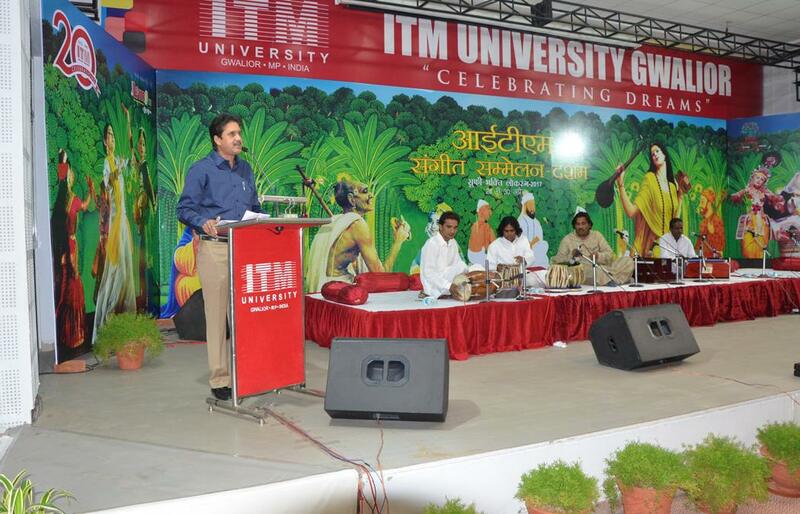 Keeping alive the very essence of Sufiyana Qalam, the popular sufi vocalist, Mukhtiyar Ali, gave a spell- binding performance creating a divine ambience on the second day of the music concert being held at ITM University,Gwalior. 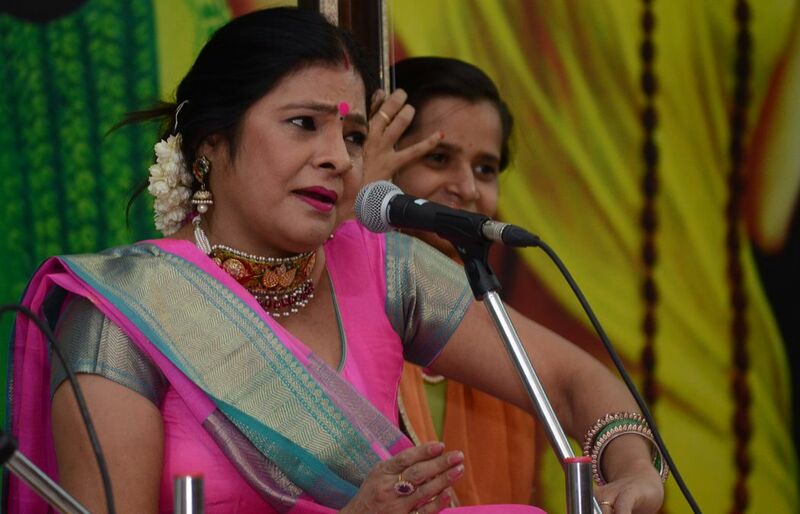 His bhajans and sufi songs, namingly, Jab mein tha tab hari nahi,ab hari hai to mein nahin , Re mn tu maula, Swar hai shakti Ishwar ki,hr sur mein base hain Ram, Moko kahan tu dhunde re bande,Jo such Ram bhajan mein,Mn lago mharo yaar fakiri mein,Jhini re jhini chadariya,Preet ki lat mohe aisi lagi,Sanu ek pal chen na aawae echoed and mesmerized the audience taking them in a realm of ecstasy. 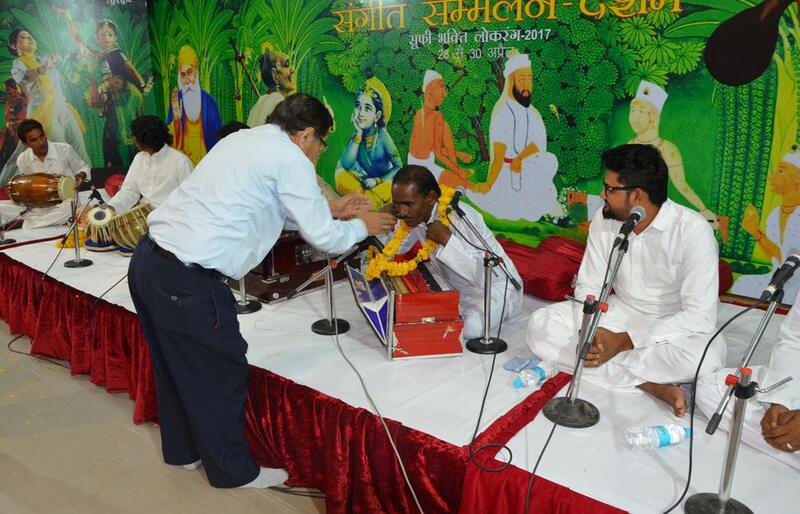 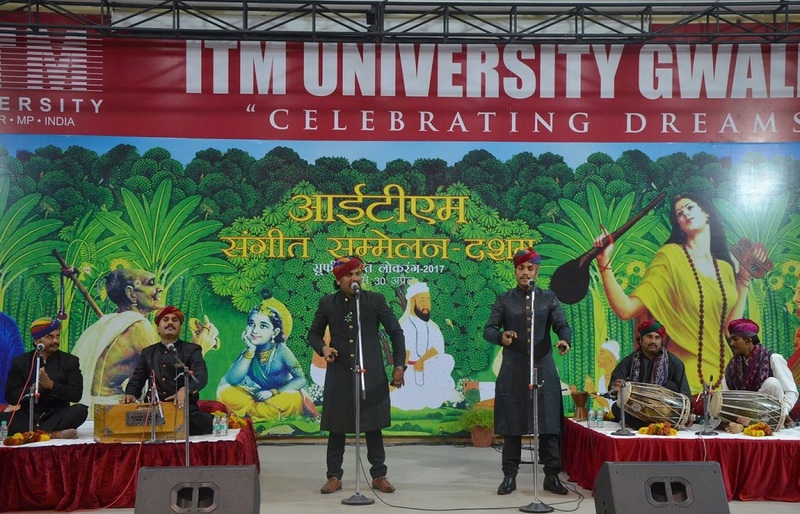 On the third and final day of the Music concert being held at ITM University, Gwalior, the popular Sufi folk singer Kutle Khan gave a fantastic performance which was applauded by one and all. 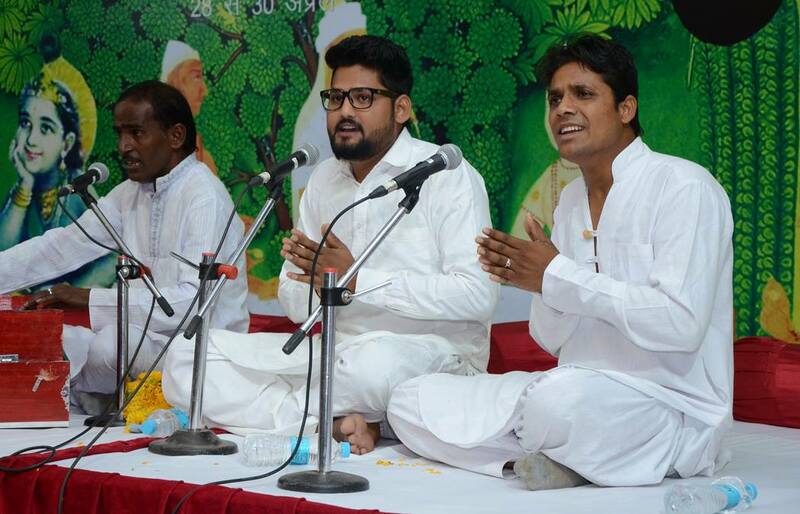 He echoed beautiful melodies like Unchiyan lambiyan ni, Saanwariya O, Chhap tilak sab chhini tose naina milaye ke, Sanu ek pal chen na aawe,Ali dam Ali Ali, Damadum mast kalandar, Mast nazaron se Allah bachaye, Wari jaun balihari jaun ri and Bhar do jholi meri ya Mohammad. 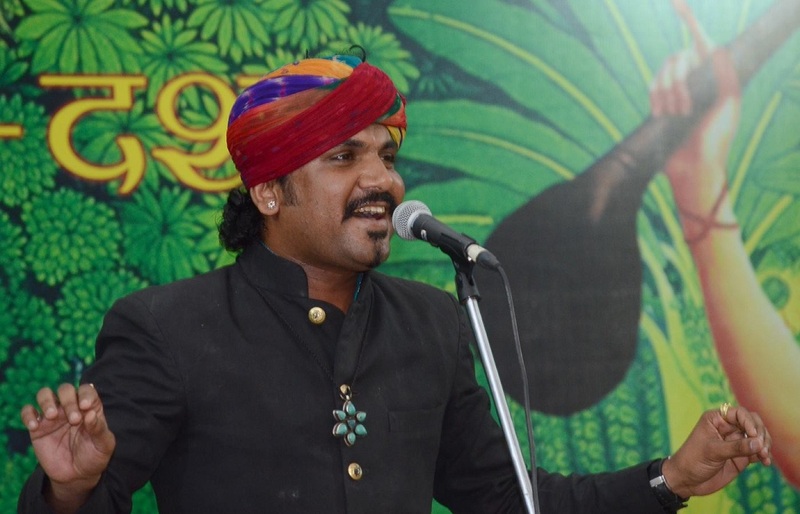 Kutle Khan, a multi-talented folk musician who has performed on various stages across the world;His music is as seductive as it is rhythmically complex. 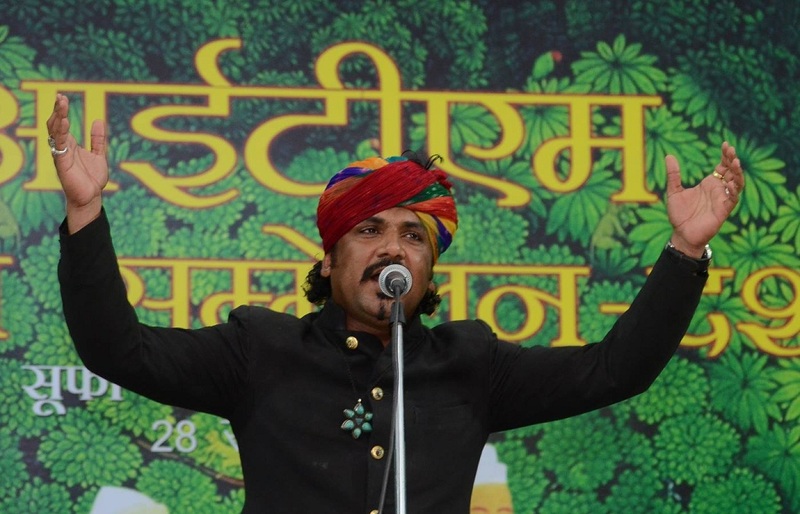 He embodies the rich melodic and sophisticated rhythmic traditions of Rajasthani folk music, and his performances are informed by his understanding of contemporary Indian and Western musical traditions. 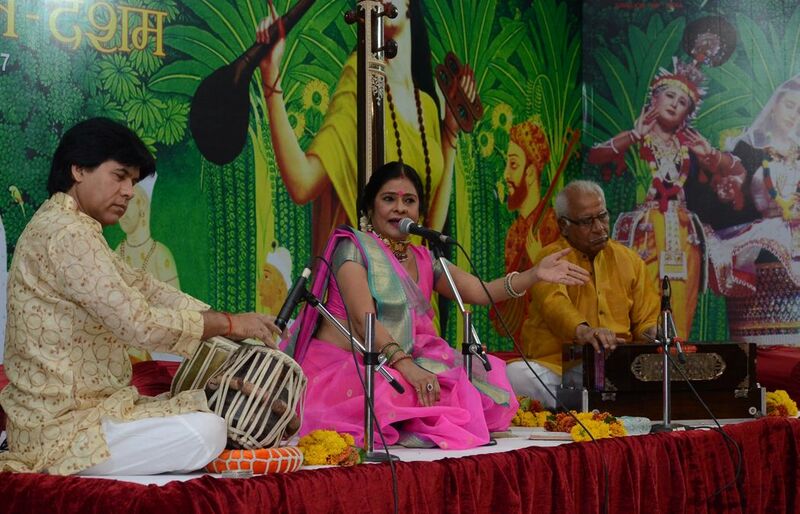 With this, Kutle Khan produces the most passionate and energetic live Sufi and Indian Folk.Coming from a family of musicians, this master of the khartal from the land of the Rajputs began playing music at the age of 8, learning every instrument he could get his hands on. 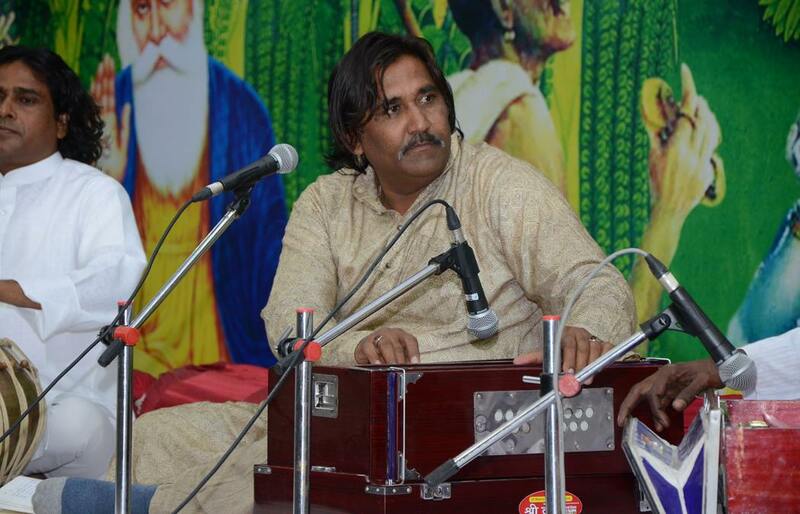 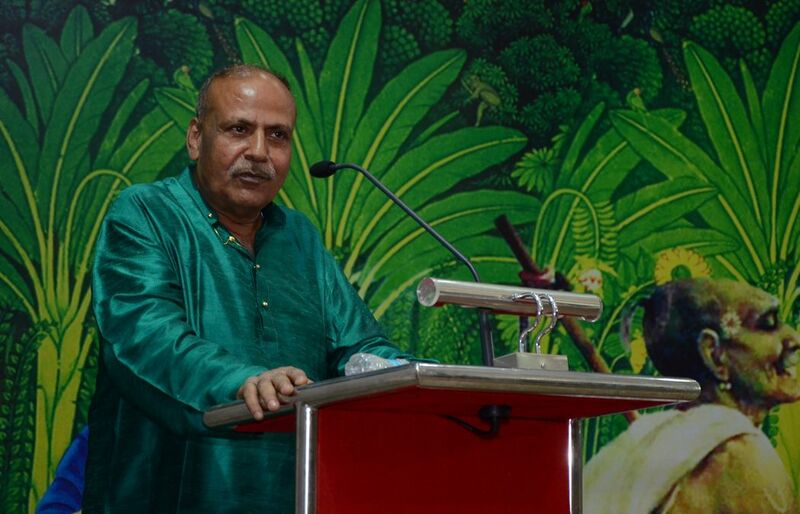 A singer as well as a musician, Khan not only plays the dholak, khartal, bhapang, harmonium, sarong, the lot, proving that there’s no percussion he can’t play, he also sings soulful renditions, and also writes and composes his own songs. 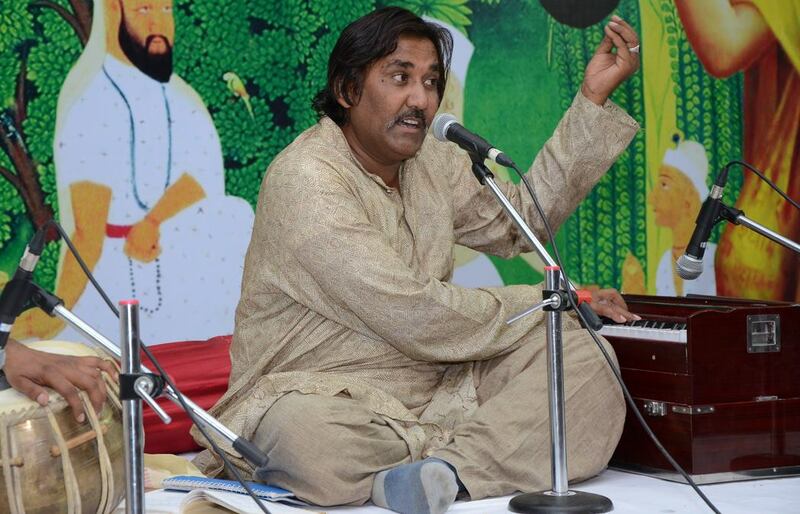 His first experience playing music outside of India was when he was invited to spend 3 months in Corsica, France. 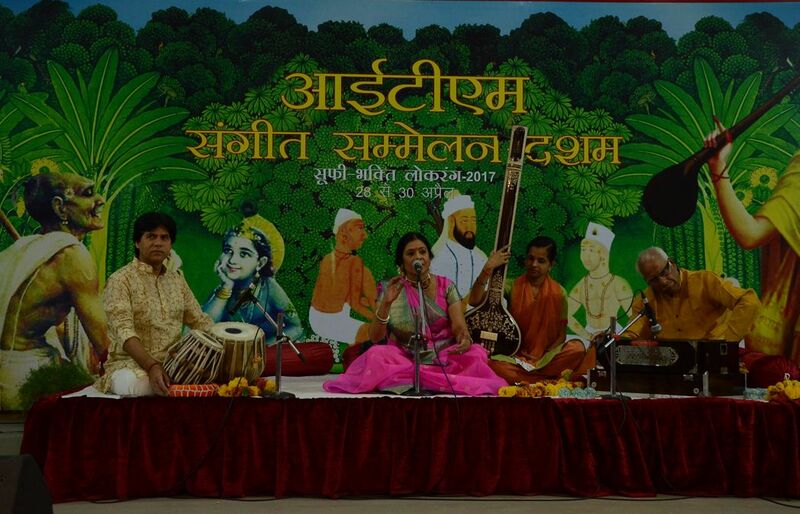 Apart from his many performances stunning his audiences in India, he has since travelled to 53 countries, gaining popularity and spreading Indian Folk music to all parts of the world.